Is your sports team or business brand looking to step up its style and visibility? 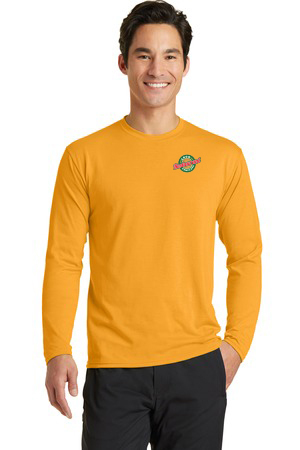 Then look no further than the Custom Apparel Service from Instant Imprints in Meriden! With the latest in custom apparel production technology, we can find the right customization technique for your unique project. That means that you can stand out in a superior way, and make a greater impact on the public! 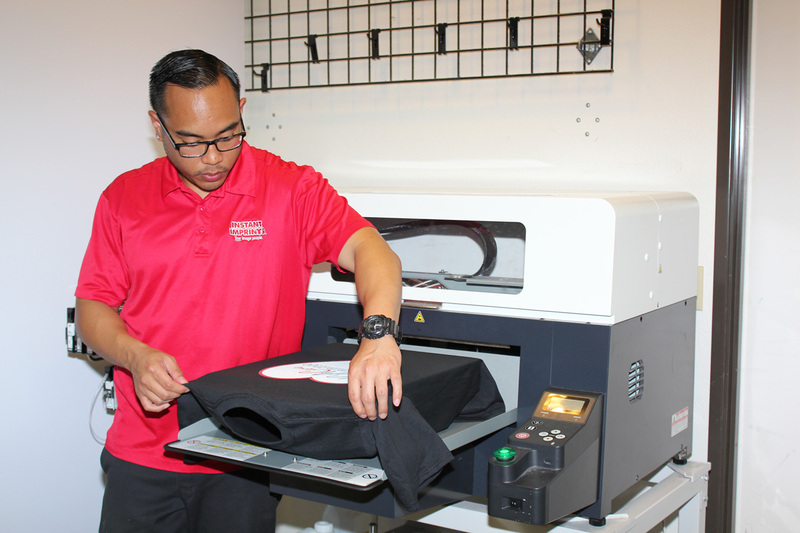 Best of all, our Meriden Image Experts are happy to help you every step of the way, so you can create a better brand, one t-shirt at a time. 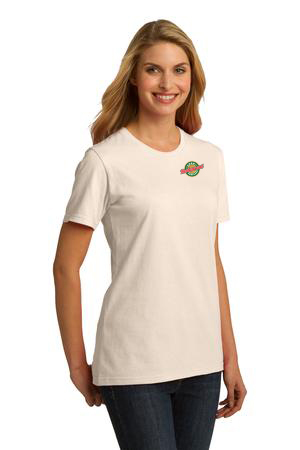 When your logo is stylishly represented on a custom tee design of your own, your brand awareness can be spread wherever your t-shirt travels. That means no matter where your fans, customers or employees sport your custom apparel, they’ll be serving as mobile billboards, helping you earn those valuable impressions wherever they go. The end result is more impressions, throughout Connecticut and around the globe! 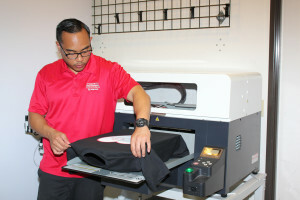 At Instant Imprints in Meriden, we pride ourselves in getting your custom t-shirt design done right the first time, so you can avoid the costly revisions that can affect cut-rate apparel shops. In addition, we get your project done on time or early, so you can be confident in your campaign. Finally, our local Image Experts are at-the-ready to help you every step of the way, so you can focus on representing your brand in the best way possible! When potential customers walk through your doors and notice your branded professional apparel, they can be confident that a high quality service is in store for them. In addition, the shared threads that your employees share helps to build teamwork and improve morale in the workplace. If your work shirts are personalized, your employees and customers will be on a first name basis with each other, right from the beginning. 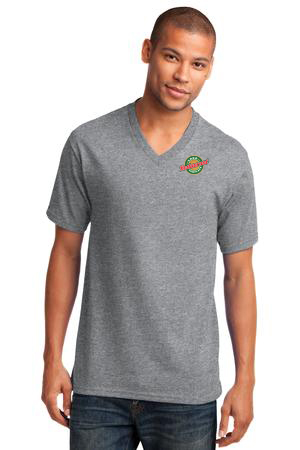 It’s no doubt that professional work apparel from Instant Imprints can make a big impact on your business! 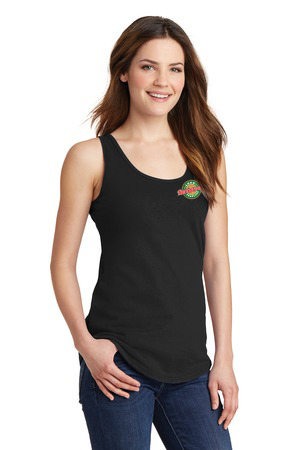 It’s no secret that virtually every major brand has a custom apparel design of their own. That’s because it’s one of the best ways to make a great first impression on the public. To find out what the possibilities are for your brand, stop by our showroom or check out our catalog today!